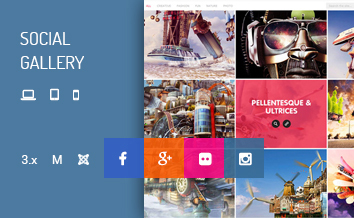 JUX Portfolio is an exceptional Joomla module to present your Gallery or Portfolio. It surpasses the traditional content displaying – instead of displaying items in defined frame design, JUX Portfolio will display thumbnail on grid or classical layout with different image sizes. 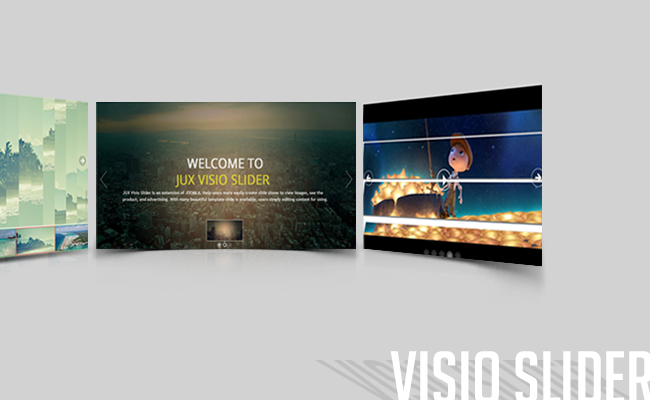 Joomla Portfolio is designed to be shown clearly and neatly on any screen size. No matter how small your device screens are, it will automatically adjust to fit on that screens and display perfectly. 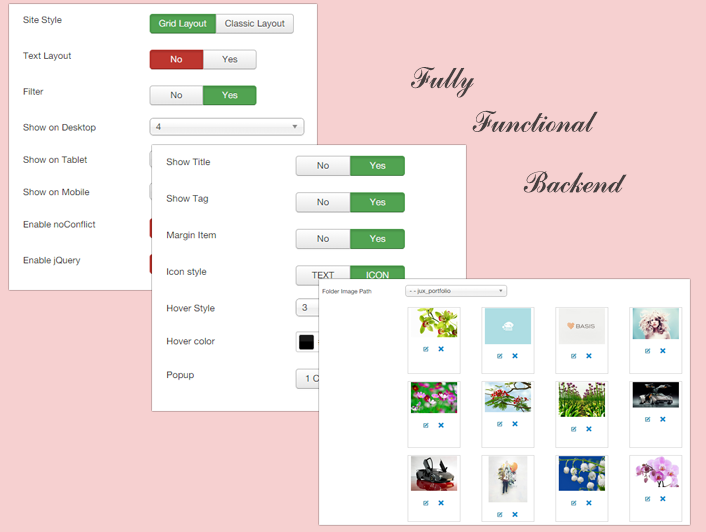 Joomla portfolio extension can be displayed in 3 styles layout which are: grid, classical, and text layout. - With grid layout, your images do not required to be same-size. 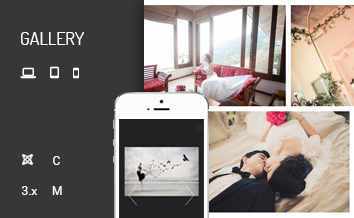 You can freely express your creativity to arrange your thumbnails on this layout. - Classical style is a type of tradition layout that will display your image in the same size frame and your pictures will automatically adjust to fit the frame. 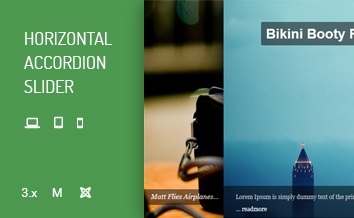 - Text layout allow you to add title and a short description below your images. Grid and classical style are both included in text layout. 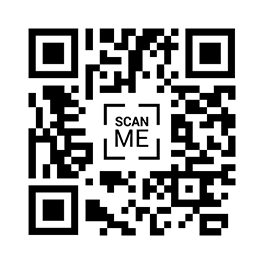 Therefore, you can choose any style you like to display included description. 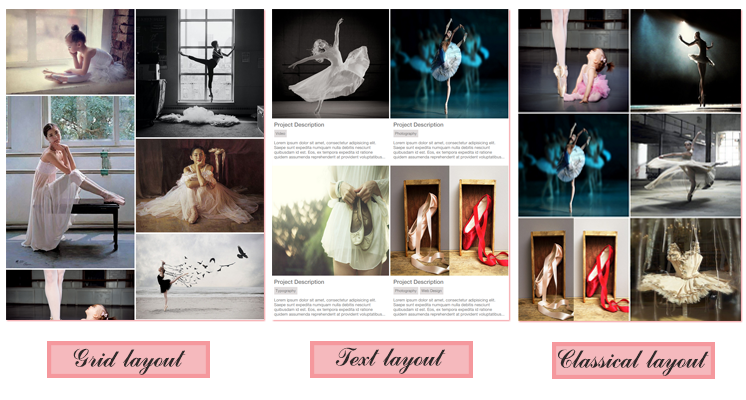 Depending on your website layout and your need, you can choose from 2 to 6 columns to display your portfolio. Lightbox will appear when you click on the picture and it will help you show more details about your images with full description and full size of image. 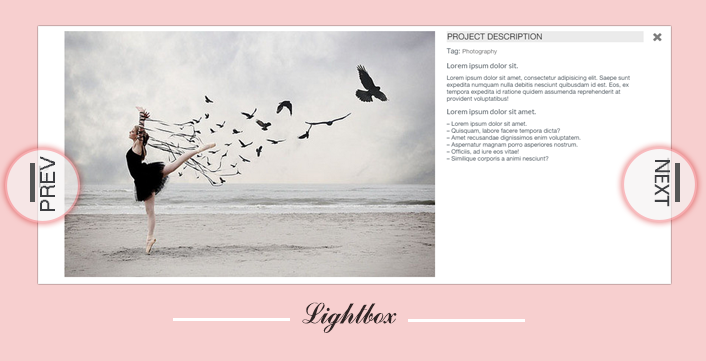 Not only image, video also can be display in lightbox. Portfolio Joomla supports video from Youtube and Vimeo. 5 hover styles are available for you choice. You can show title, tag, margin item when you hover on the image. Color picker also provided so that you can freely style for your hover effect. 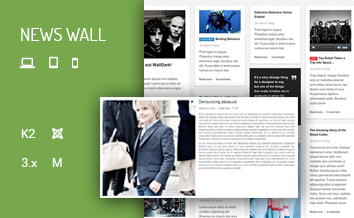 Control your portfolio page is no more complicated with all options provided in its backend. Drag & drop picture, on/off options and all you have to do is choose what you prefer.